Every day each member of our organisation contributes towards a common goal - to help create a safer and cleaner Malaysia. You too can make a positive contibution to our nation’s well-being by joining us. 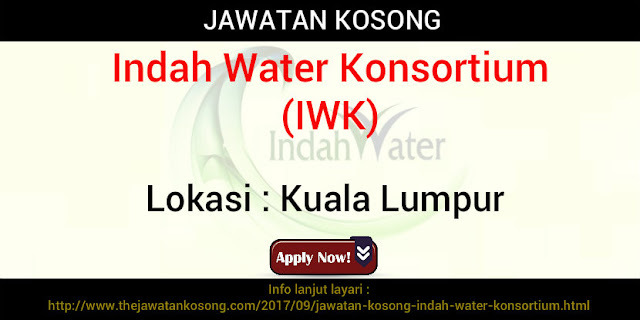 Indah Water, your national sewerage company, is responsible for the development and management of a modern and efficient sewerage system. As part of our services, we are currently operating and maintaining more than 5,500 sewage treatment plants and over 7,800 km of sewer pipes. But there is more to be done, such as building new sewerage infrastructure to meet the nation’s rapid growth.